15/03/2013 – Friday night on the Town! My wonderful friend Rach is over for the weekend! Started off with a night out on the town with some people from work as we said goodbye to another friend who’s moving to New York! All exciting times! 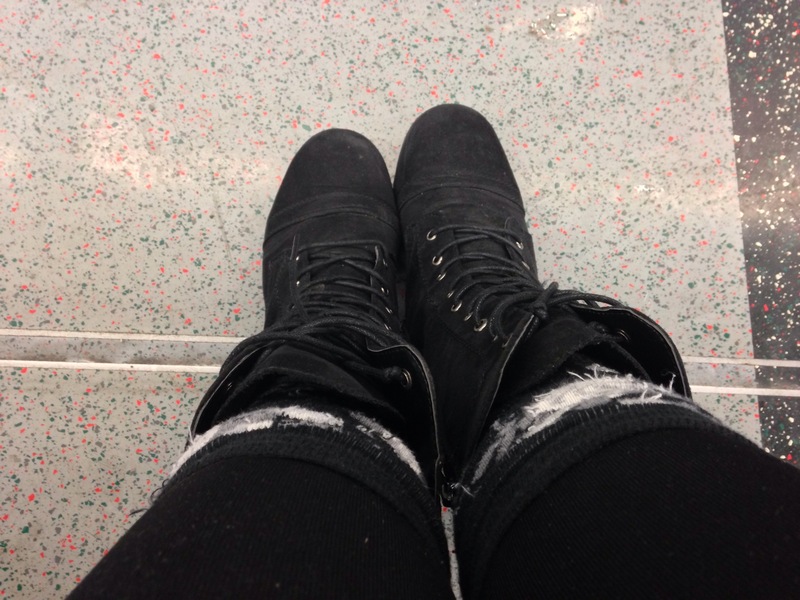 Took this photo on the tube home after some naughty nuggets..
16/03/2013 – Smiles and Hope!